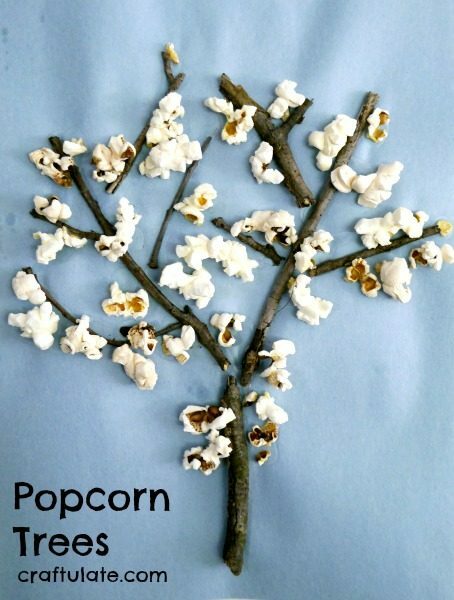 If you have leftover popcorn then turn it into a craft! So yes, I’m not suggesting that you make or buy popcorn just for this project – although some of you may be wondering what the term “leftover popcorn” means! My son keeps insisting that he likes popcorn, so I make it, then he doesn’t want it. I have to confess that I know what the issue is – I’ve made various versions of this Easter popcorn over the years with melted candy and M&Ms and he’s loved it. I’ve somehow never noticed that he was just eating the M&Ms, while my husband ate the popcorn! So of course when I make plain popcorn, he doesn’t like it. ANYWAY – that’s how we ended up with leftover popcorn the other day. 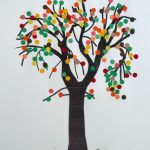 It occurred to me that it was light enough to glue onto card or paper and make a collage – and somehow we ended up making a tree! 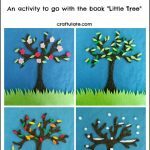 First we collected sticks and glued them to some blue construction paper. This was a joint effort as F kept insisting he didn’t know where the sticks should go. He handled the glue, though! 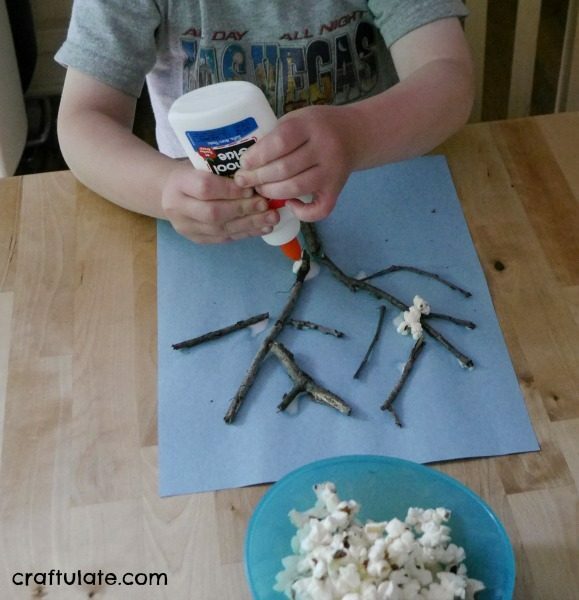 We let the glue dry before attaching the popcorn – but it would be totally fine to do this project in one session. 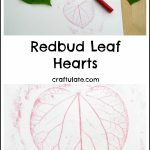 Once he got started – he didn’t want to stop! The finished picture looked really pretty.